Capgemini’s non-financial sector business in SEA and Hong Kong has shown tremendous growth since its inception in 2010. Even as we see tremendous growth in new areas and technologies, ranging from Data Lake to Cloud Foundry, to RPA and e-commerce, we continue to see SAP as a key pillar of our growth. Today, there are a number of significant engagements with clients in Singapore and Hong Kong on a range of SAP technologies. Capgemini is a leader in the SAP space, not only according to multiple analyst reports, but also to our clients: we were bestowed the prestigious SAP Pinnacle Customer Choice Award of 2017. 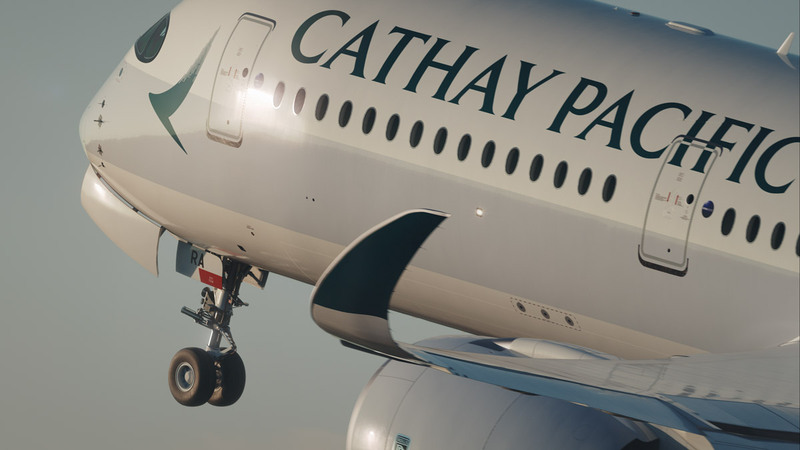 A key example of supporting our clients’ business through SAP technology is our project with Cathay Pacific Airways (CPA). CPA is one of our strategic clients and we are working with them on their Finance and Procurement Digital Transformation with S/4HANA. Even as CPA looks to cement its reputation as the one of the world’s top airlines while adapting to changing airline industry dynamics in a highly competitive landscape, their annual report notes that CPA will continue to lead with their excellent brand positioning, underpinned by the strategic pillars of customer centricity, operational excellence, productivity and value focus, and a high performance culture. The specific challenge in the Finance and Procurement Digital Transformation was that CPA needed to standardize its end-to-end processes in order to bring about greater transparency, improved accountability, and cost effectiveness to its business operations. The goal was to modernize their existing finance and procurement models. Capgemini selected SAP because the solution addresses CPA’s ambition to both reduce cost and optimize capabilities and resources over time. The SAP platform provides scalable, integrated solutions that handle the dynamic nature and modern complexities of the airline business very well. Aligned with CPA’s goal to be digitally-enabled and insights-driven, the current solution supports the digital transformation journey of the growing business. It provides end-to-end business processes that ensure cost effectiveness and results in a redesigned finance and procurement operating model. The SAP platform supports the eight pillars of the program across the finance and procurement functions: vision, strategy, governance, organization, capability, performance management, policy and procedures, process, and technology and data.